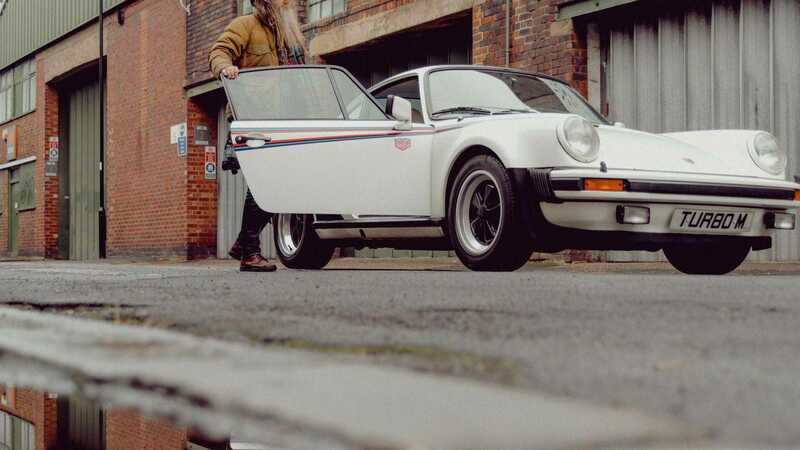 Magnus Walker is a cult icon of Porsche enthusiasts – or at the very least, those on the US West Coast with a penchant for doing things different. To the 'Urban Outlaw', Porsche is synonymous with freedom. Oddly enough, Walker grew up in a place that didn’t provide much exposure to Porsche vehicles. All it really took was getting up close and personal with the one that started it all – a Martini-striped Porsche 911 Turbo 930. 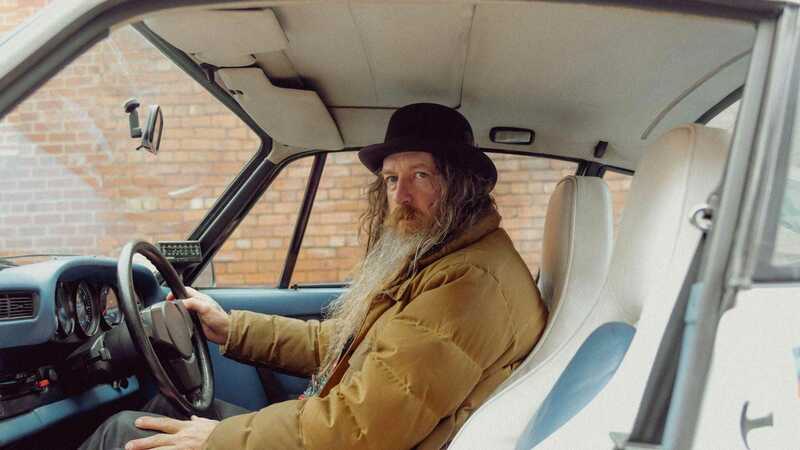 Fast forward 41 years and the Porsche rebel is back on the streets of Sheffield in his dream car. 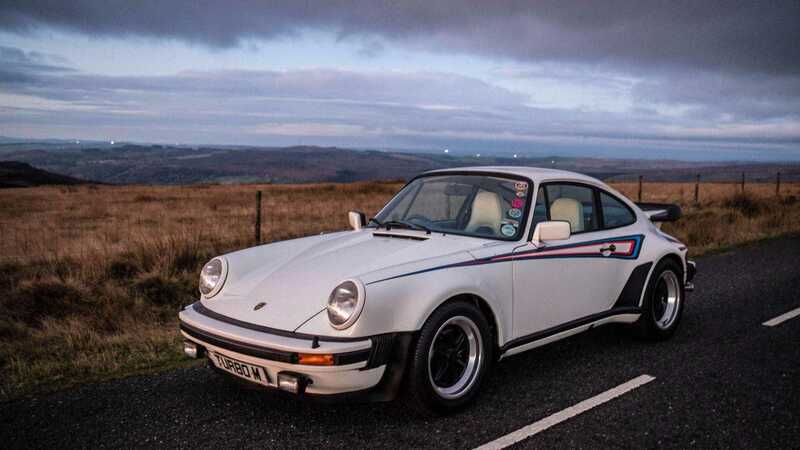 After seeing the 911 Turbo 930 at the International Motor Show at Earls Court with his dad at the age of 10, Walker was smitten and wanted more. After his encounter with the car started to turn into obsession, the young Magnus would write a letter to Porsche to ask if he could work for them, to which they instructed him to get back in touch when he was older. The next years ahead of him would prove to have little to do with sports cars as he recants memories of turbulent days as a high school drop out, and would depart his hometown at the age of 19 and head for Los Angeles. 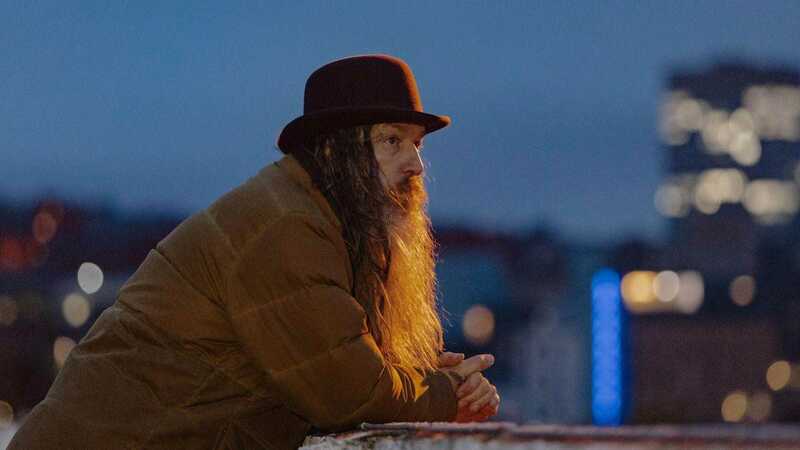 At that time, he wanted to turn his back on his hometown for good, saying he was certain that the city would destroy him (assuming he means his creative spirit), but credits his experiences in Sheffield for hardening him and preparing him to make a name for himself in America. All that falls in between is well-known as he’s spent a lot of his recent years with cameras following his fascinating life. 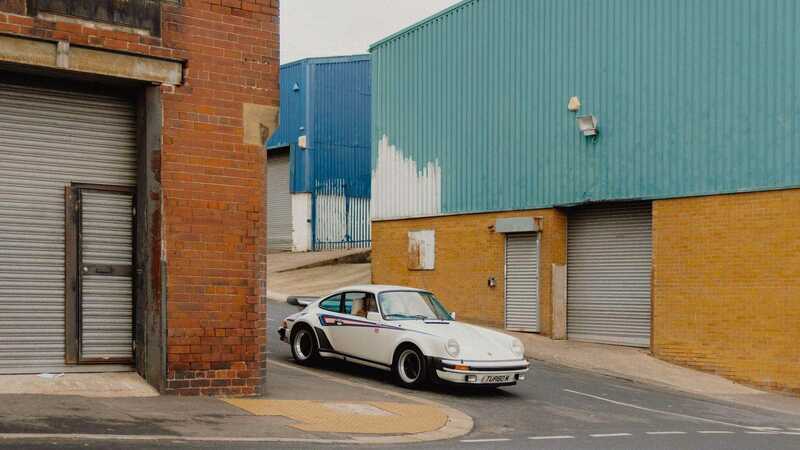 As documented by Porsche's 9:11 Magazine, Walker finally got behind the wheel of his dream car, on the streets of his hometown – something he hadn’t imagine would ever happen. 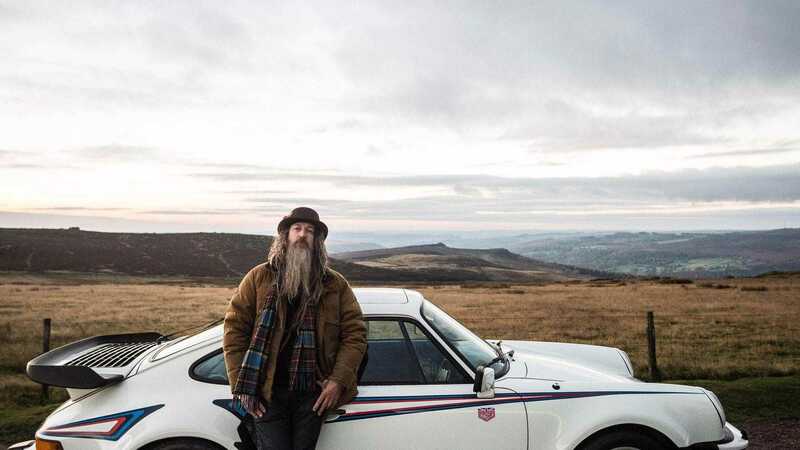 Magnus Walker’s story proves that no matter how far away your dreams take you, you never forget your roots…or your first dream car.